Tips on how to distribute your music and make money! 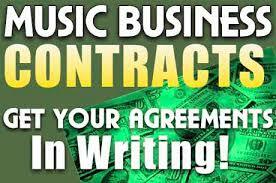 Music distribution is a crucial step in releasing an album. Some indie artists release physical and digital albums, while many choose to just release a digital album. Here are some tips.